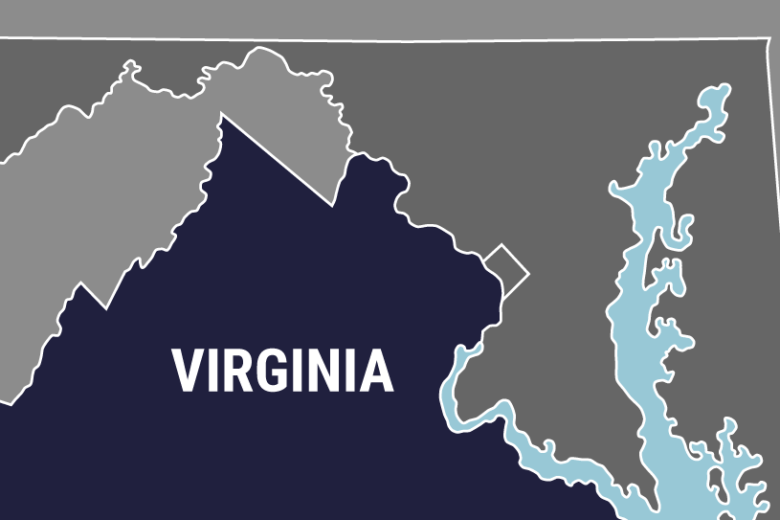 WASHINGTON — Three men from Northern Virginia have been charged with defrauding the Department of Defense of nearly $9 billion in contracts. The indictment says that the company gave false timelines for when the work would be done on two warehouses, and that they backed up those claims with misleading photos that made construction appear to be further along than in reality. In addition to creating the false appearance of an active construction site, the company is also accused of trying to cut costs by moving those supplies through Iran, in violation of U.S. sanctions. When Abdul Huda Farouki learned that The Wall Street Journal was going to run a story about Anham moving supplies through Iran illegally, investigators say he sent an email to a senior Pentagon official saying that senior management had no knowledge of the plans. The company was also awarded a second contract worth $984 million to bring trucking services to the U.S. Military in Afghanistan. Again, according to the indictment, the trucks were moved through Iran in an effort to save money, in violation of sanctions. Each executive has been charged with two counts of major fraud, one count of conspiracy to violate the restrictions on doing business with Iran, four counts of substantive violations of those restrictions and one count of conspiracy to commit international money laundering. Their next court appearance is scheduled for Thursday.